Often times when I talk about planning for children, eyes widen at the thought of planning for each child in the classroom. 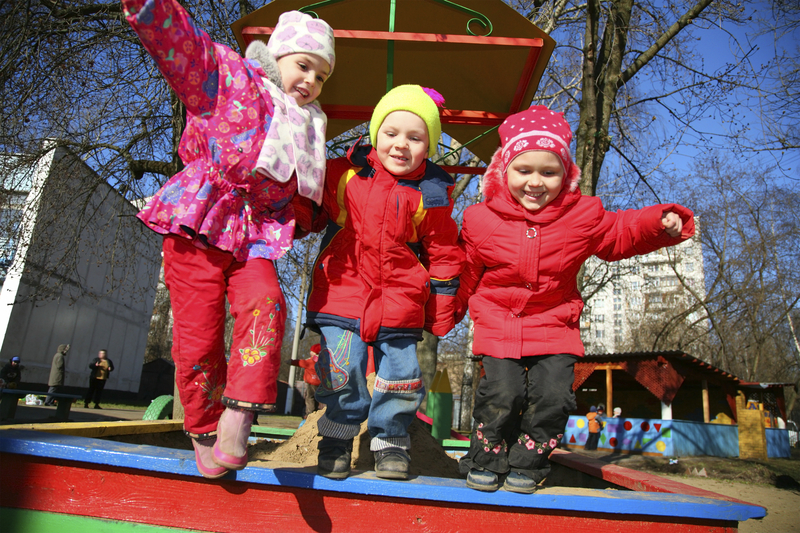 There are many benefits when every child is considered in what goes on an activity plan. Children’s needs are met and they receive the quality care and education that they deserve. Below are some questions and thoughts around why planning individually is necessary and important for all age groups. Why is planning for individual children important? Every child is unique. This uniqueness should not be forgotten about or suppressed because group care is a reality and necessity for families. Although it may feel overwhelming at first, it is doable to plan for individual children within a larger group. 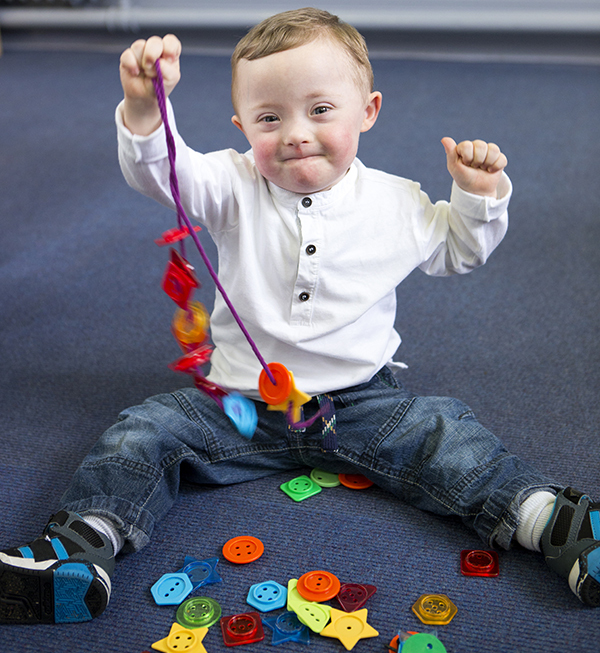 Children benefit from individual planning when all aspects of development are considered. When you value a child’s uniqueness and learn about their strengths, these strengths can be used as tools to support other areas of learning and development. What is considered when planning for individual children? First and foremost, you need to understand child development when considering how to plan for all children in your care. This will help you plan for appropriate expectations and guidance no matter what age group. Children develop and learn in a certain sequence and there is a set of milestones to help assess if children are on the right track. Each child develops at their own rate and providing an enriching and open-ended environment can help children to achieve those milestones. In order to truly grasp “Approaches Towards Learning,” caregivers and teachers need to understand that their own agenda may not be the most appropriate for children. To truly support children’s learning and understanding of their world is to offer choices and freedom to play at their own risk. How can you create a plan? Routines and experiences can be individually planned for each child in your classroom and it doesn’t have to be as difficult as it may seem. Planning for routines means we consider how children may need support during events that happen consistently throughout each day, such as diapering/toileting, mealtimes, drop-off and pick-up. Consider a newborn infant that is beginning group care at 6 weeks of age. They have already developed preferences. Their experiences and interactions with other people are their family. The family can give information about how much an infant is eating, how often, how they like to be held or not held. Gathering this information is all a part of planning for the individual child. Although planning individually can seem daunting at first, there are several ways to simplify the process. 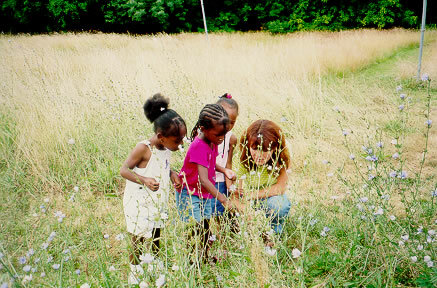 Find time to observe children in the environment, watch and listen to what children have to say. Ask them what they want to learn about. Remember to consider every child in your care! This entry was posted in Best Practice, Infants and Toddlers, Preschool, teachers and tagged individualized teaching, intentional teaching on September 9, 2016 by Jamie Webb. Assuming children are friends does not teach them social skills. Model using your own behavior. Children learn by imitating those around them. When they see others treated with kindness and respect, it teaches them what is socially acceptable. This also includes being transparent to children. It is okay to express your feelings aloud to children along with owning up to your mistakes. This can teach children that feelings and mistakes are natural and normal to experience. Make it clear that everyone is entitled to their feelings. Labeling and validating emotions helps young children not only learn about what they are feeling but also that it is okay to feel them. When children understand that it is safe to feel their emotions they can learn to self-regulate and work to understand why they may be feeling a certain way. This is when they can move past problems and work with their peers to solve problems; not to mention make friends. Refrain from fixing conflicts. Telling children how to solve a conflict—whether it is through forced sharing, time limits for turn taking and taking away the object or toy that is the source of the conflict—hinders children from learning how to problem-solve on their own. This can be a challenge because conflict can be uncomfortable for many people. It takes trust and patience to help children learn these skills. Facilitate conversation. Sometimes starting a conversation with, “What is the problem here?” or “How can you work this out?” is enough to get to the root of the problem. Adults can help facilitate conversations so that children can learn to identify what the issue is and then figure out steps to a resolution. Remain neutral, stay calm and do not take sides. Repeat what you hear children saying or see them doing through their actions. Ask, “What should we do about this?” You will be surprised what children can come up with on their own. “Intentionality” has become a buzz word in the world of early care and education for good reason. We should not only be aware of what activities are being planned and why but we should also be intentional about the words we use when speaking to children. Being intentional supports social development and a lifetime of skills that will help children initiate play, resolve conflicts and make friends. This entry was posted in Best Practice, Preschool and tagged intentional teaching, social development, social emotional on November 13, 2015 by Jamie Webb. One of my favorite things to observe is when a child care provider takes an opportunity to make a meaningful learning experience out of something unexpected. I was in a program recently and was pleased to observe this a couple of times. One child was very interested in looking for rocks on the playground. I observed this child get a bucket from a nearby shelf when lining up to go outside. He put pebbles and rocks in the bucket as he went around on a hunt during nearly the entire outside playtime (other children also helped fill his bucket) and then, when playtime was over, he placed the bucket, filled with rocks, back on the shelf in the classroom. At some point during the work time, when the children chose their activity, a provider approached the child. She asked about the rocks he had collected. She began telling him about rocks—that there are different kinds and so on. I later asked the provider about the bucket (purely out of my own curiosity) and found out the child takes the bucket home every day, adds the rocks to his collection at home and brings it back empty the next day. I was visiting that same classroom another morning. The provider was sitting at a table with several gallon-sized Ziploc bags, filled with realistic-looking, miniature animals. She was pulling out several water animals and several animals that fly for a sorting activity she was planning to add to the work shelves. Three children came up to see what she was doing and naturally became very interested in looking through all the bags and playing with the animals. One child was hunting for and pulling out all the turtles. Another child had an alligator that was “eating” other animals and seemed quite content in his dramatic play. The third child was going between the other two children, offering up what he knew about the animals each one was working with, such as, “That’s not a buffalo, that’s a yak,” and “That’s a mommy turtle and those are her babies…they are the same kind of turtle.” The provider did a lot of watching and would ask questions from time to time. She asked about where the animals lived, which were similar, which were different, etc. She would add in some names such as “leatherback” and “Galapagos” when appropriate as well. I’m such a planner. I know I sometimes get uncomfortable when something is happening that I hadn’t planned on; especially when I hadn’t thought of good questions to ask or vocabulary to provide. And there is a lot of planning that is involved in an early childhood classroom. However, there is something to be said for letting things just flow in the moments when the children are a captive audience (even one or a few) to facilitate a learning experience. The provider in this room really understands the importance of these teachable moments. Neither of the above experiences were planned, yet the teacher engaged with the children to create an experience that was meaningful and supported their development. This entry was posted in Best Practice, learning through play, teachers and tagged intentional teaching on October 29, 2015 by Sadie Bonifas.